He got the looks, he got the talent, but God forgot to give him some selfie skills. Fans are cracking up about Sehun's poor use of the camera. 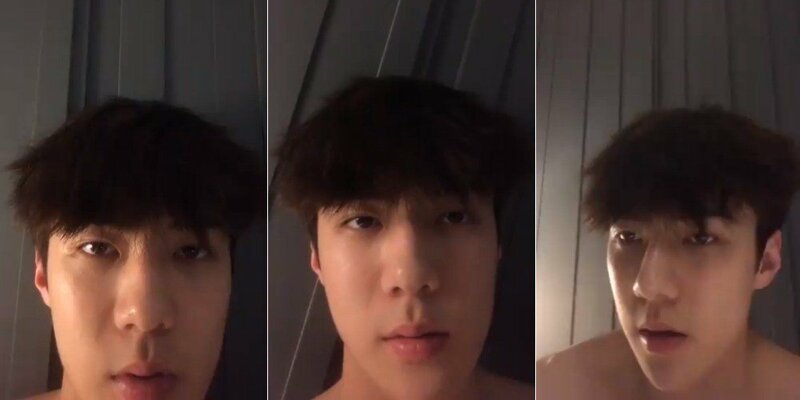 On April 14, Sehun pleasantly surprised fans by going live on Instagram. The airing only lasted about 2 minutes but fans were delighted to see the idol on a live broadcast. Sehun explained he hasn't been able to upload many posts lately due to his filming schedule. His caring message for the fans is sweet and all, and fans are also touched but many are asking, "What's up with his selfie skills?" 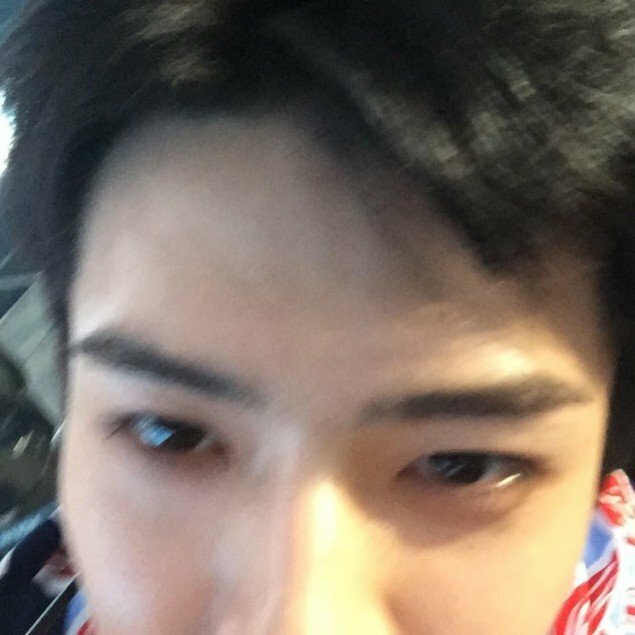 This is the angle Sehun had for his Instagram live. If you know Sehun, you know he does quite often take awkwardly angled selfies. Fans are once again having a laugh about his camera skills, commenting, "LOL terrible selfie but still handsome", "It's probably because he was shirtless. He's so cute", "hahaha it's okay though. He's still gorgeous." 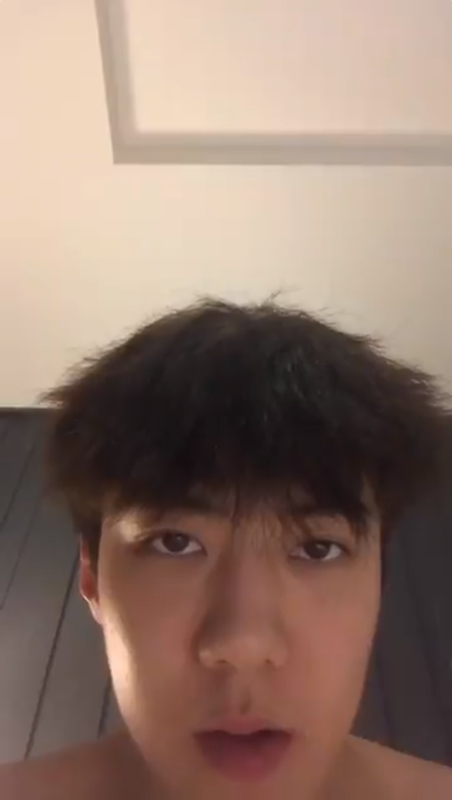 You can watch Sehun's full Instagram live session below. And here's a good photo of Sehun to make up for the terrible selfie.